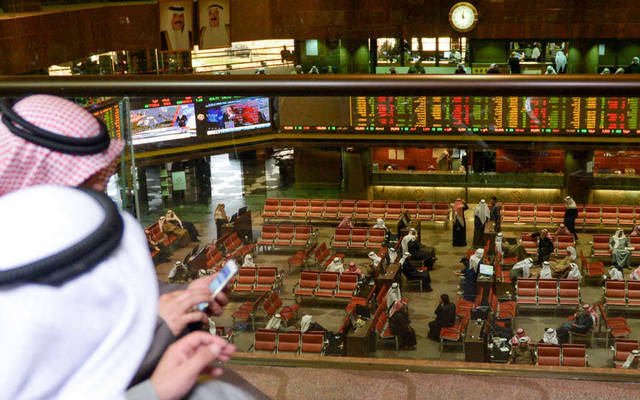 Mubasher: The indices of Boursa Kuwait closed Sunday’s session higher, as the All-Share, Premier, and Main markets went up 0.1%, 0.05%, and 0.23%, respectively. 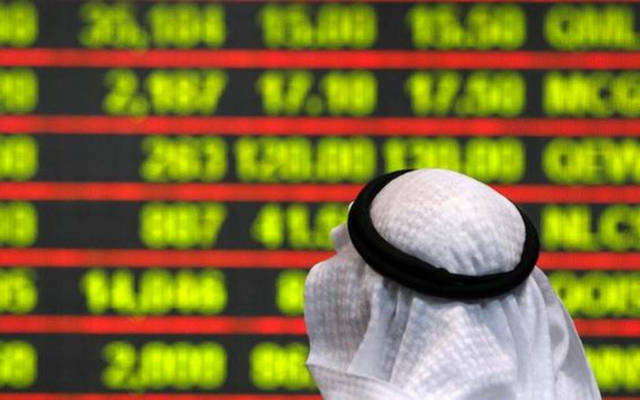 The technology segment topped nine gainers with 2.6%, while both the oil and gas and industrial sectors were the decliners with a fall of 1.82% and 0.46%, respectively. 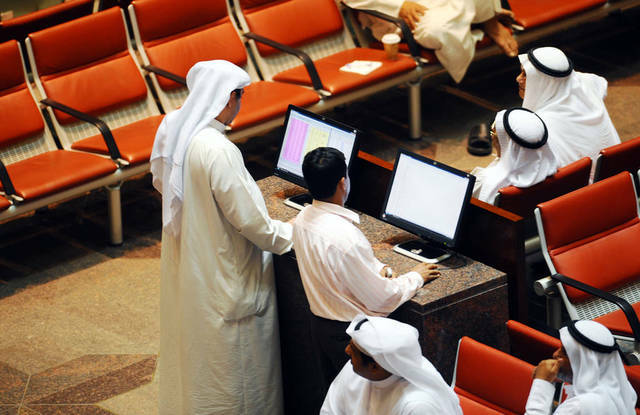 Real Estate Trade Centers (Marakez) headed the winners with a rise of 10.53%, while Al Mudon led the losers with 8.93%. 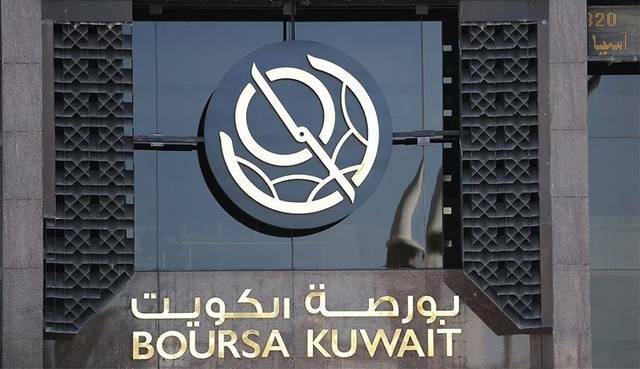 Boursa Kuwait’s turnover shrank by 54.9% to KWD 17.11 million on Sunday from KWD 37.93 million in the prior session after the trading volume decreased by 41.6% to 98.6 million shares from 168.91 million shares. 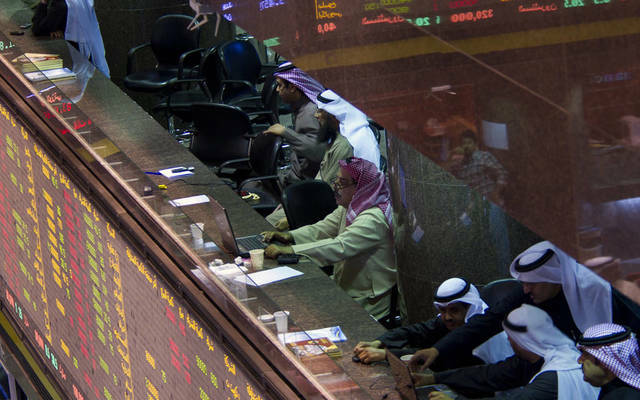 The National Bank of Kuwait (NBK) posted the highest trading value of KWD 4.07 million, the stock added 0.24%. Abyaar Real Estate was the most active stock on which 13.18 million shares were exchanged, the stock went down 2.92%.